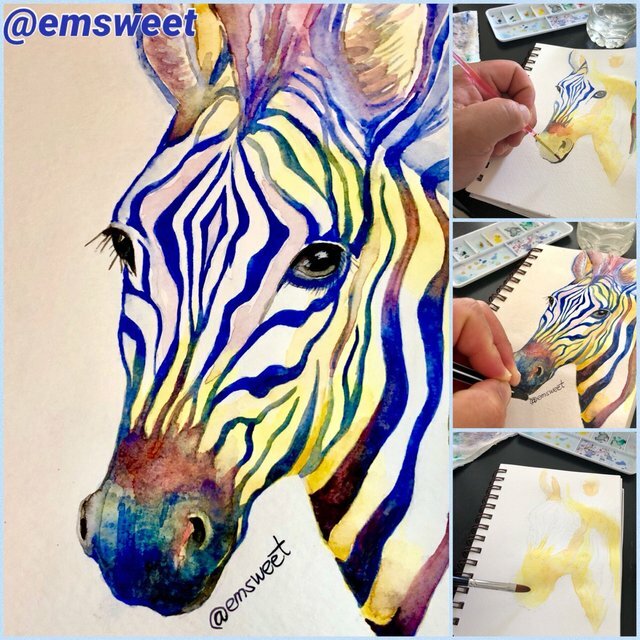 Watercolor Painting of Zebra - Photo blog. Hope you like it! thanks for stopping by @radiumbattery !